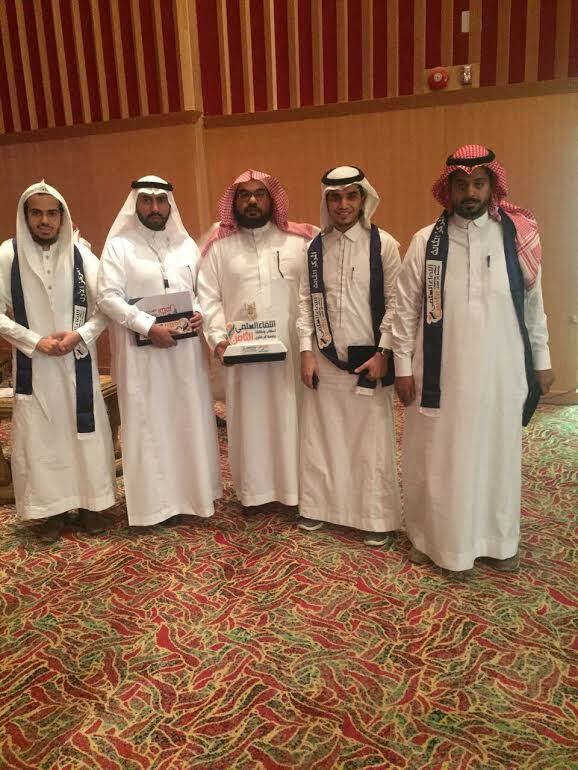 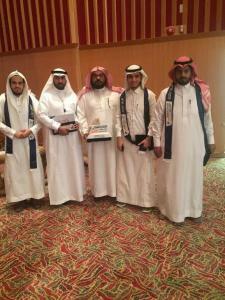 College of Sharia and Islamic Studies has obtained the first rank in the 8th scientific forum organized by the Deanship of Students Affairs through its participation in more than 14 branches of the competition which lasted for five months. 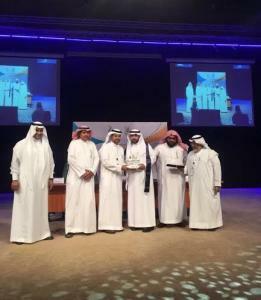 On this occasion, the Dean of the college Dr. Ghazi bin Morshid Al-Otaibi lauded efforts of the faculty members and male and female students of the college for their efforts which contributed to achieving this ranking. 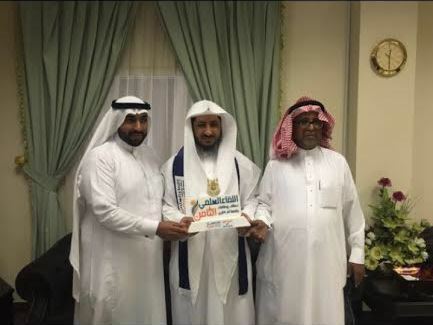 He also praised the support and directives of the UQU President Dr. Bakri bin M'atooq bin Bakri Assas which enabled the college to achieve excellence in many forums. 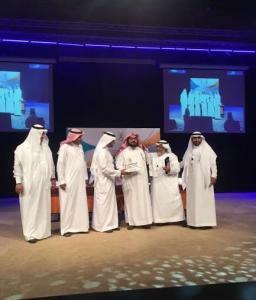 For his part, the College Coordinator Dr. Fahad bin Ateeq Al-Maliki extended his sincere thanks and appreciation to the College Dean Dr. Ghazi Al-Otaibi for his support, motivation, and assistance wishing all success for the college and its affiliates.